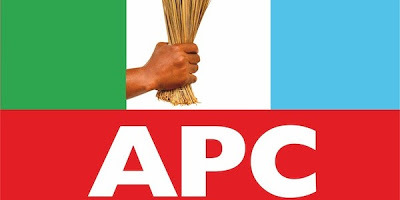 2019: APC NWC meets with Senate caucus – Royal Times of Nigeria. The National Working Committee of the ruling All Progressives Congress is currently meeting with the Senate caucus of the party. In attendance from the APC are the National Chairman, Chief John Odigie-Oyegun; Vice National Chairman (South), Segun Oni; National Publicity Secretary, Bolaji Abdullahi. From the caucus are President of the Senate, Bukola Saraki; Majority Leader, Senator Ahmad Lawan; Deputy Majority Leader, Senator Bala Ibn Na’Allah; Chief Whip, Senator Shola Adeyeye, and other members. Both Odigie-Oyegun and Lawan, in their opening remarks, said the meeting was to address issues affecting the party ahead of the 2019 elections. The meeting has now entered closed doors.